Dating back to ancient times, different regions of the Indian subcontinent kept track of time using different types of lunar- and solar-based calendars, similar in their principle but different in many other ways. By 1957, when the Calendar Reform Committee established a single national calendar for official scheduling purposes, there were about 30 different regional calendars in use in India and the other nations of the subcontinent. Some of these regional calendars are still used regularly, and most Hindus are familiar with one or more regional calendars, the Indian Civil Calendar and the western Gregorian calendar. Like the Gregorian calendar used by most western nations, the Indian calendar is based on days measured by the movement of the sun, and weeks measured in seven-day increments. At this point, however, the means of time-keeping changes. While in the Gregorian calendar, the individual months vary in length to accommodate the difference between the lunar cycle and the solar cycle, with a "leap day" inserted every four years to ensure that a year is 12 months long, in the Indian calendar, each month consists of two lunar fortnights, beginning with a new moon and containing exactly two lunar cycles. To reconcile the differences between the solar and lunar calendars, an entire extra month is inserted about every 30 months. Because holidays and festivals are carefully coordinated with lunar events, this means that dates for important Hindu festivals and celebrations may vary from year to year when viewed from the Gregorian calendar. It also means that each Hindu month has a different starting date than the corresponding month in the Gregorian calendar. 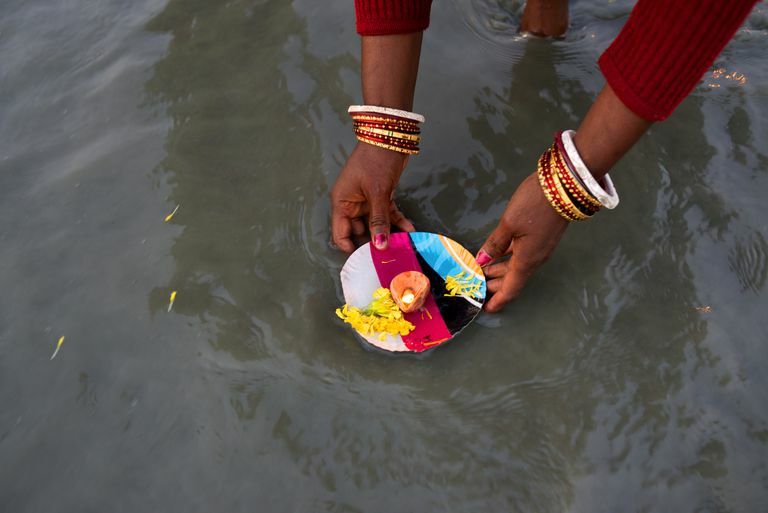 A Hindu month always starts on the day of the new moon. Westerners used to the Gregorian calendar quickly notice that the year is dated differently in the Hindu calendar. Western Christians, for example, all mark the birth of Jesus Christ as year zero, and any year before that is denoted as BCE (before Common Era), while the years following are denoted CE. The year 2017 in the Gregorian calendar is therefore 2,017 years after the assumed date of Jesus' birth. Hindu tradition marks large spaces of time by a series of Yugas (roughly translated as "epoch" or "era" that fall in four-era cycles. The complete cycle consists of the Satya Yuga, the Treta Yuga, the Dvapara Yuga and the Kali Yuga. 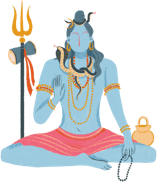 By the Hindu calendar, our present time is the Kali Yuga, which began in the year corresponding to the Gregorian year 3102 BCE, when the Kurukshetra war is thought to have ended. Therefore, the year labeled 2017 CE by the Gregorian calendar is known as the year 5119 in the Hindu calendar. Most modern Hindus, while familiar with a traditional regional calendar, are equally familiar with the official civil calendar, and many are quite comfortable with the Gregorian calendar, as well.